We are a Parish in the Church of England (Diocese of Oxford) and rejoice in the Catholic tradition that was established here by the 19th century Vicar, William John Butler. with whom we share our lives." Our Parish is served by the medieval Parish Church of SS Peter and Paul in the centre of Wantage and the Victorian/Edwardian daughter church of Holy Trinity in Charlton. Holy Trinity has been recently restored and renovated for worship and mission in the 21st century. 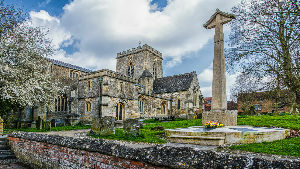 The Parish Church is open daily for visits and prayer. 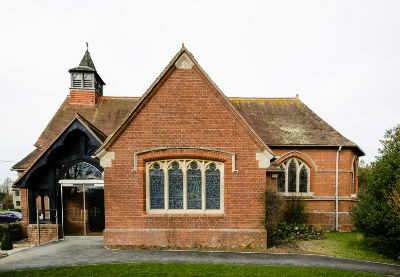 The Butler Centre for Education in Church Street is home to a Children's Centre and various Parish activities.